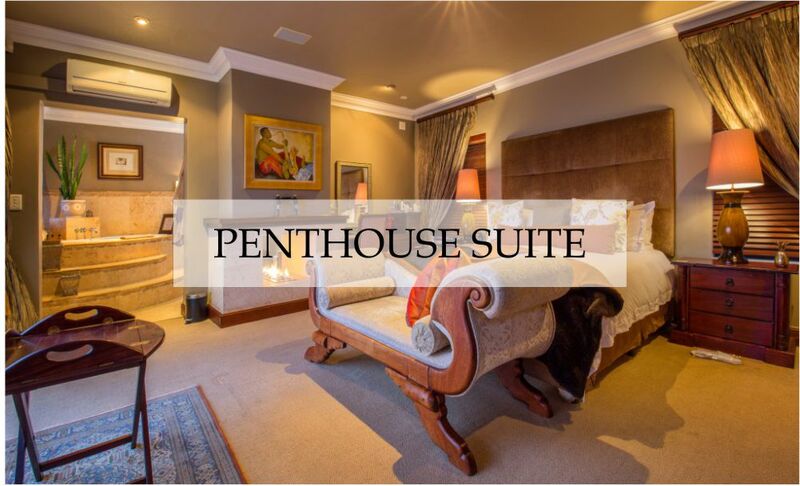 Perched in a prime position on the spectacular Knysna Heads with panoramic views of the Indian Ocean, The Alexander takes style, ambience and personal service to new heights. 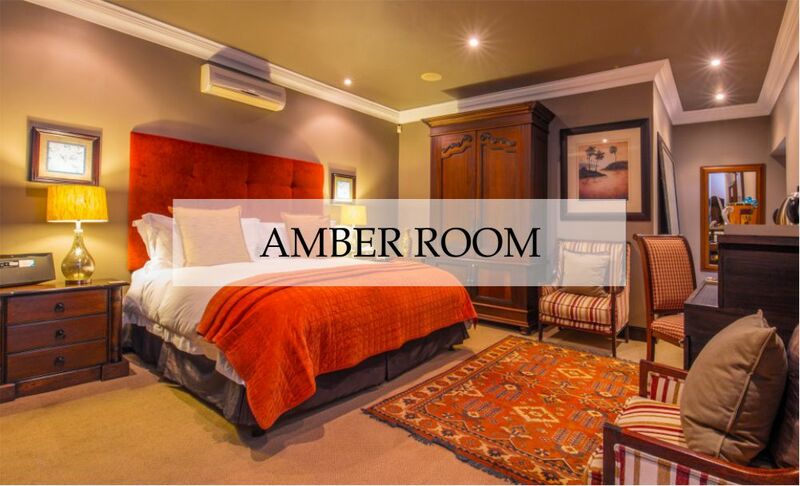 The Alexander 5 star luxury Guest House, Knysna. 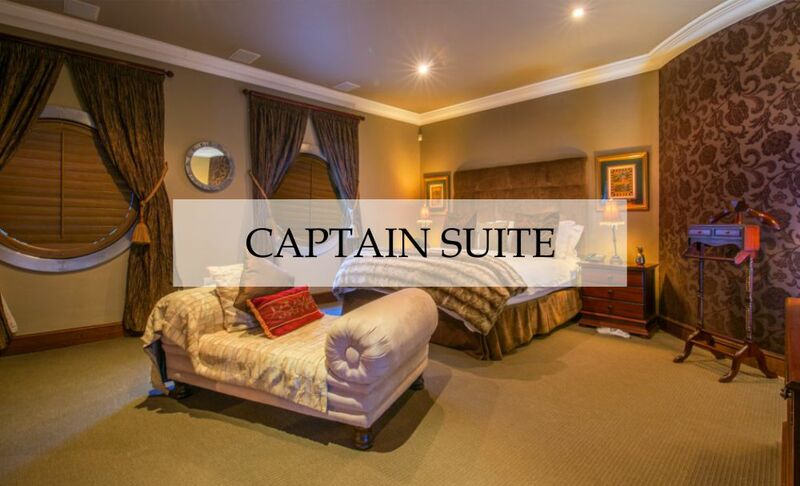 Sumptuous accommodation in Knysna, South Africa. 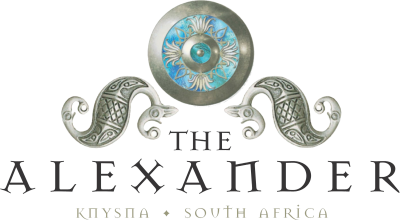 The Alexander specializes in luxury accommodation, bed & breakfast accommodation, b&b holiday accommodation and luxury accommodation on the Knysna Heads. 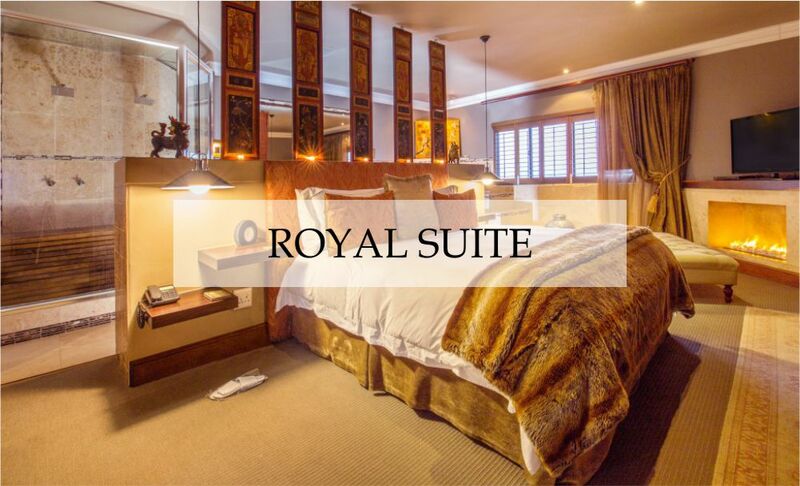 Each of our 3 suites has been individually created using lavish furnishings, decorations and objects d’art to provide guests with a uniquely sensual environment for relaxation and recreation. 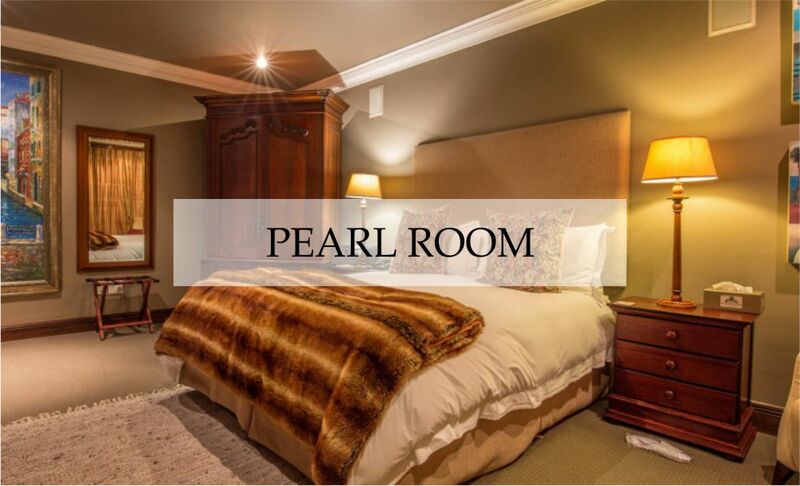 Each of our 3 rooms has been individually created using lavish furnishings, decorations and objects d’art to provide guests with a uniquely sensual environment for relaxation and recreation. 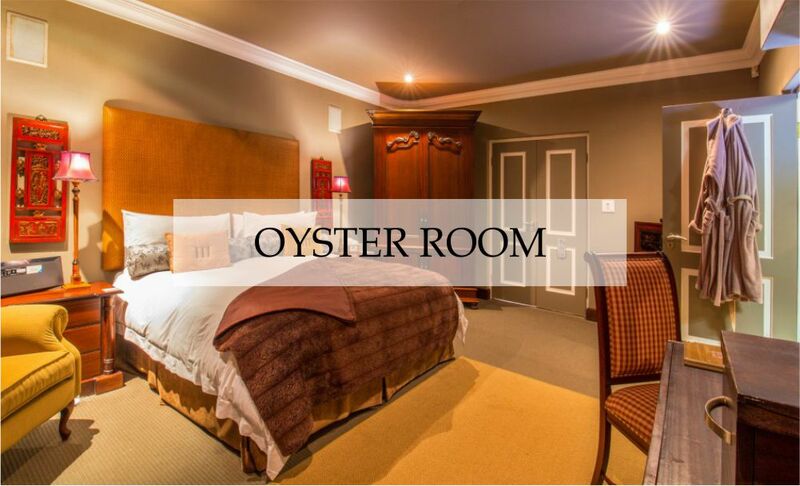 Knysna Waterfront, close to the town centre, within a few minutes of three superb golf courses, Simola, Pezula and Knysna, watersports, wonderful restaurants and overlooking the Indian Ocean so you can watch the whales swim by.